With a decrease of 11.9% compared to October 2016, passenger numbers at Berlin Tegel have fallen significantly. Despite slight growth at Schönefeld (+ 3.3%), the total number of passengers at both Berlin airports has fallen by 6.2% compared to the same month of the previous year. 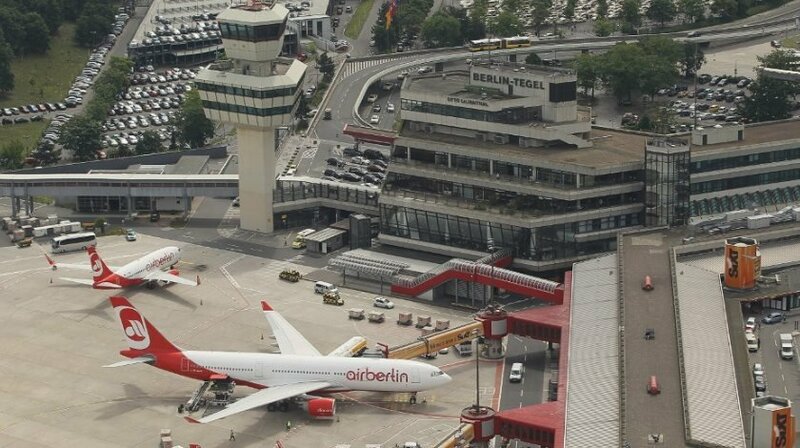 As a result, the airberlin crisis has had a visible impact on the Berlin airports during the last operational month of the airline. Since the beginning of the year however, passenger numbers have continued to increase, rising by 4.4 % overall.